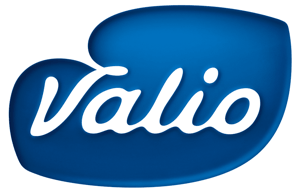 Due to the excellent results in Lapinlahti, Valio decided to also napconize their milk powder production line in Seinäjoki, concentrating on the evaporator and spray dryer. 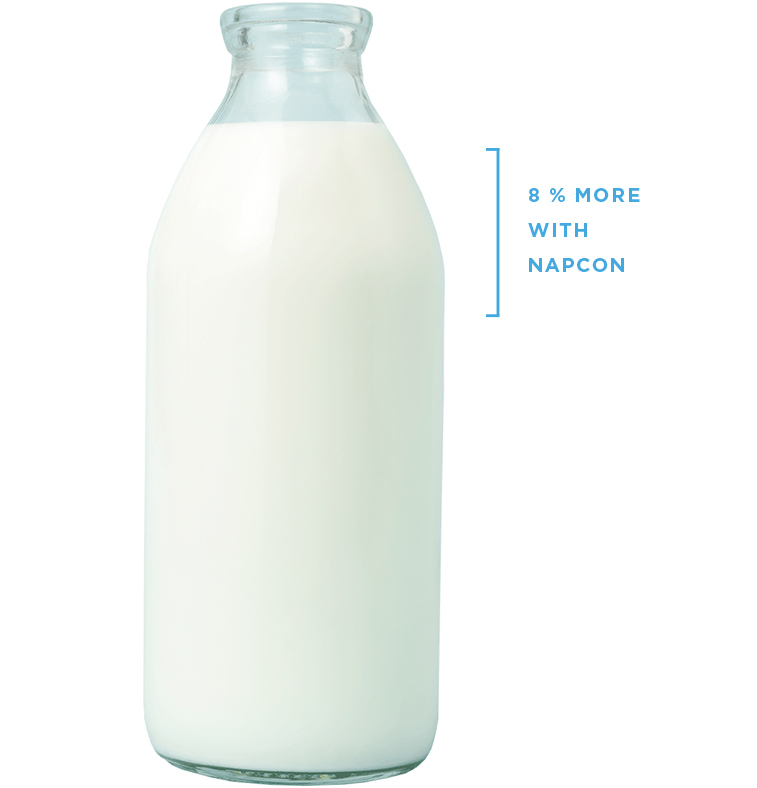 With NAPCON Controller, Valio can predict milk powder moisture content and optimize its humidity in real time, keeping the composition of the final product very close to its target value. Furthermore, energy consumption is minimized: NAPCON Controller matches energy usage to the desired product specifications. In a milk powder production line evaporators are used to remove excess water before the concentrate enters the spray dryer. By controlling both of the drying stages simultaneously with NAPCON, even more savings can be gained, and it is possible to ensure that both units are continuously run in an optimal way. This type of system has already been implemented at the Valio Seinäjoki plant. “The results from the first optimization project made us so convinced of NAPCON expertise and superiority to carry out high-end production optimization projects that it was easy to partner up again”, Antero Ylitalo, Production Manager for Valio, says. With the help of NAPCON Controller, we managed to boost our production by more than 8 % without any expensive hardware investments or increase in energy consumption.